As part of the promotion of the company divisions, Marotta Group is pleased to present the stainless steel and glass divider to the public. 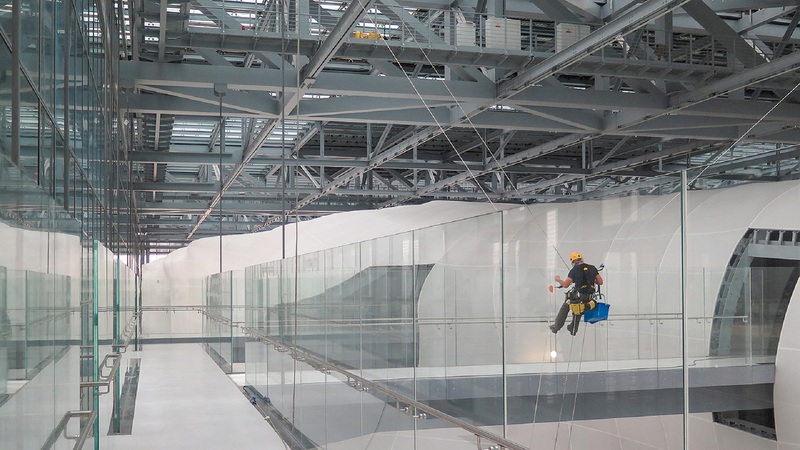 The Marotta Group has just completed the supply of glass parapets and stainless handrail at the new Congress Center in Rome, better known as “Nuvola” by Fuksas, owner of one of the most successful international architectural firms in the world. Get maximum transparency with the glass railing systems of the Marotta Group. You get a spectacular effect with an uninterrupted view. The Marotta Group uses Q-railing systems to create spectacular glass railings. A wide range of elements is available for indoor and outdoor environments. Handrails, grooved handrails and balustrade bases present a refined design and design. Both top and side mounting are contemplated. Make your space bright with Q-railing glass rail structural systems. To give your staircase, balcony or atrium a refined look, choose a railing system for Q-railing balustrades. Round or rectangular shapes are available. For the infill, you have a wide choice of cables, crosspieces, mesh or glass. Installation is quick and simple, no welding is required. So, in a very short time, your space will be transformed. A wall handrail does not just mean safety. A beautiful handrail mounted directly on the wall can be the detail that transforms the space. Different materials create different effects, naturally. For this Q-railing offers a wide selection of stainless steel railings and different types of wood. No matter the type of wall on which you are going to install the railing, Q-railing has the appropriate supports. If you want to receive a COST ESTIMATE, contact us immediately by clicking here. We build our work on a solid foundation: quality and continuous innovation applied to all sectors of construction, from new buildings to renovations, from residential buildings to industrial and commercial ones. 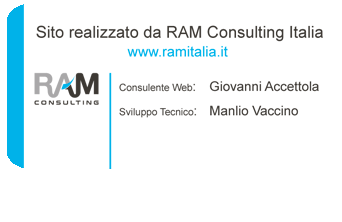 It is necessary to enable cookies strictly necessary in order to save your preferences!